Introducing QloApps M-Pesa Payment module. 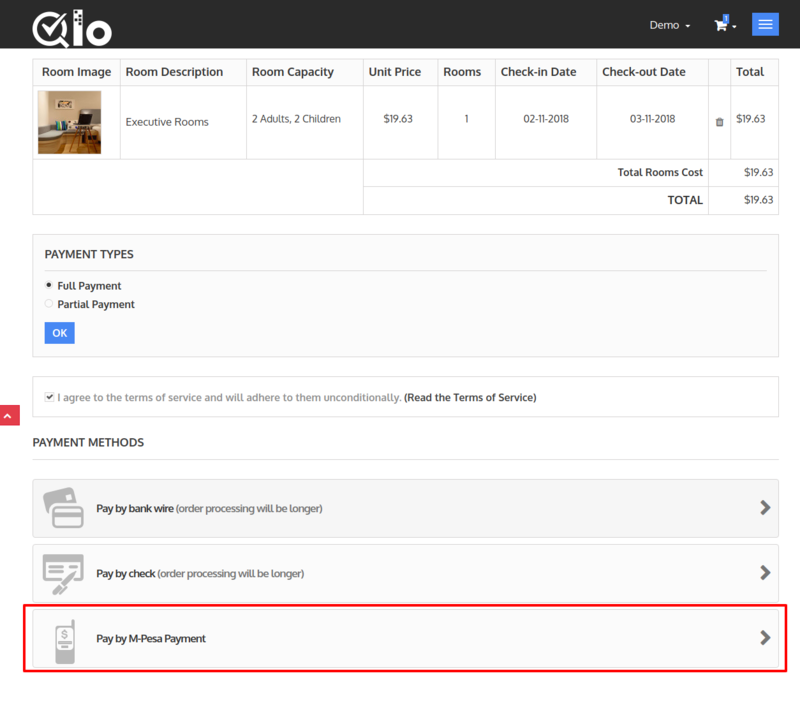 This module will allow QloApps admin to accept payments through M-Pesa on their hotel bookings. In M-Pesa, M stands for mobile and Pesa means Money so it is a service which facilitates mobile-based money transactions. Ergo, it allows you to make money transfers through your mobile phone. Safaricom, which is the leading mobile network operator in Kenya operates M-Pesa. This module is compatible with the Safaricom Network, so it will work only in Kenya. So before buying it take a note of that. 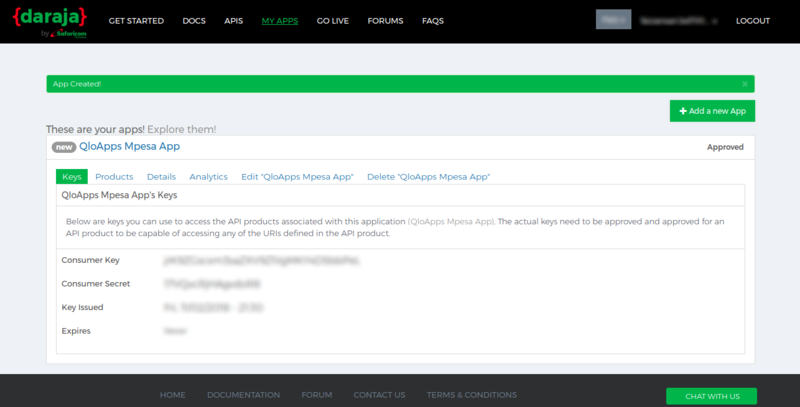 Note: For using the M-Pesa Module in your QloApps you will need to import the Kenya Localization Pack at the back-end. 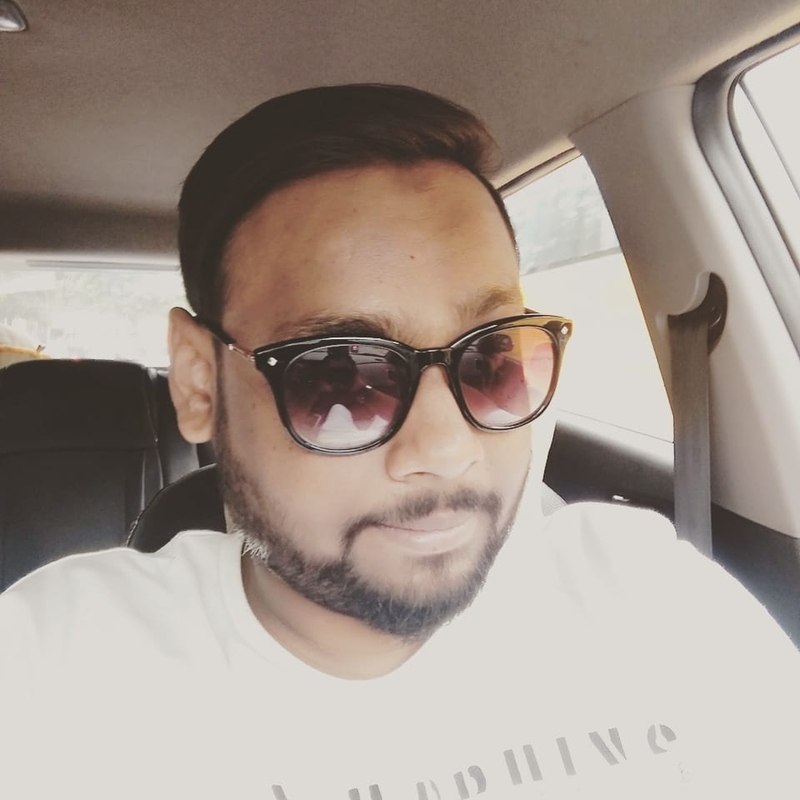 To configure the module you need M-Pesa Shortcode, Customer Key, Customer Secret, Access Token API endpoint, Register URLs API Endpoint and Simulate API Endpoint. 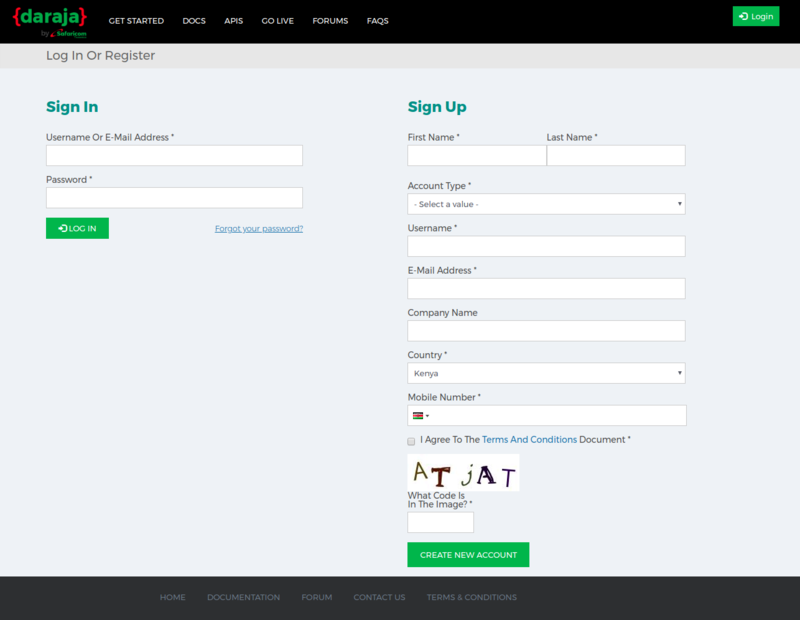 For these details, you will need to register on Safaricom Dev Portal or log in if you already have an account. As soon as you create your App, you will have your Consumer Key and Consumer Secret. Now you have all the required details so now you are ready to configure the module for the sandbox mode. For shortcodes Goto the Test Credentials in the Doc section only. And click on Test Credentials. Once you click on the test credentials you will have your shortcodes. Now you have all the details to configure your M- Pesa Module. Fill in all your details and click on Save to configure the module. Once your production app is approved, you will receive an email notification of the production URLs for the APIs in the approved API Products. The production app will be tagged ‘approved’ and its consumer key and consumer secret can now be used. Once the module is configured, M-Pesa will be shown at the front end as a Payment Option. After entering the number and confirm the order the Booking will be made. For any kind of technical assistance, just raise a ticket and for any doubt contact us at our Forum.